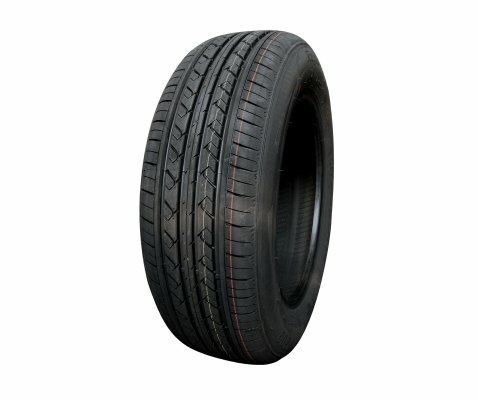 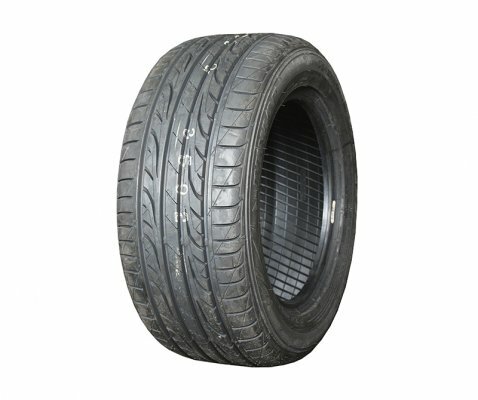 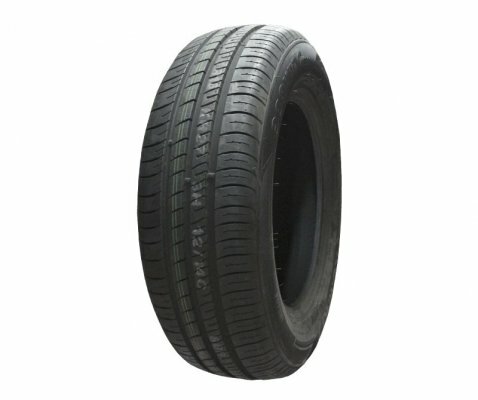 KH27 is specially engineered tyre from Kumho for keen drivers who also think about the environment in their purchasing decisions. 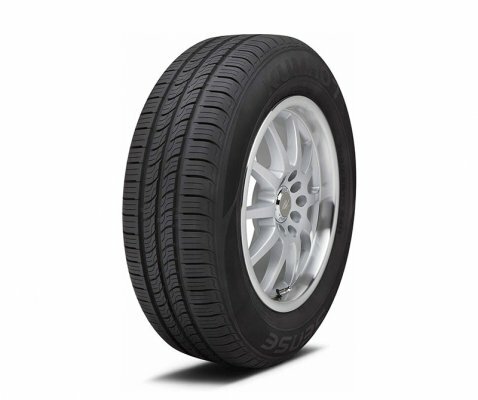 It is not only environmentally friendly and fuel efficient, but also unmatched in ride comfort. 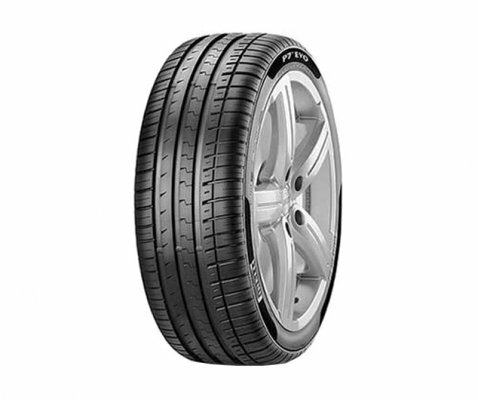 KH27 presents outstanding handling and wet weather performance thanks to the longitudinal ‘3 channels’ and wide lateral grooves. 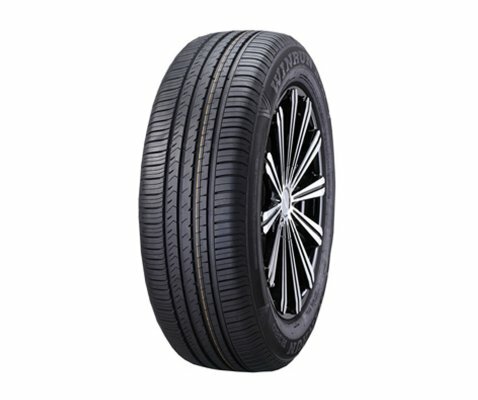 It also presents low rolling resistance, and, compared to similar conventional tyres, offers fuel economy savings of up to 5.1 percent. 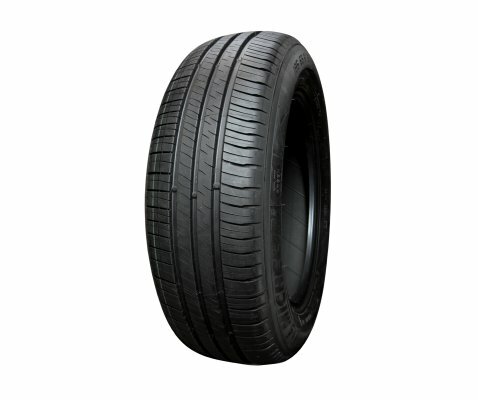 Its hard rib type design and pattern ensure excellent traction in wet and dry conditions, while the closed and notch shoulder also guarantees superb cornering abilities.